As gas prices climb over four dollars in many US areas, Chrysler, Suzuki and Kia have created a new pitch: Buy the car and we’ll help out with the gas. The approach appears to be paying off. 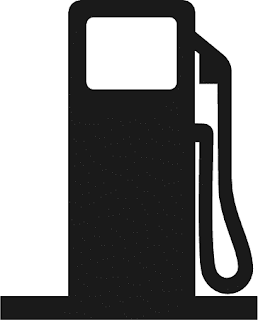 For instance, Chrysler’s “Let’s Refuel America” campaign, launched earlier this month via BBDO, Detroit, promises to provide $2.99 a gallon gas for up to three years to purchasers of select models. It has already shown some strong return-on-investment.